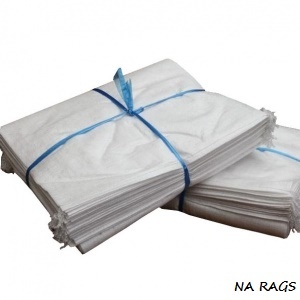 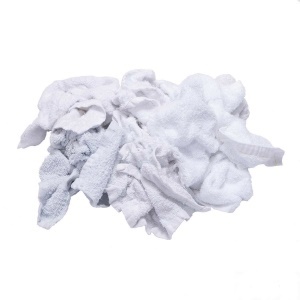 Bulk recycled mix color cotton t-shirt rags are low lint, soft and very absorbent. 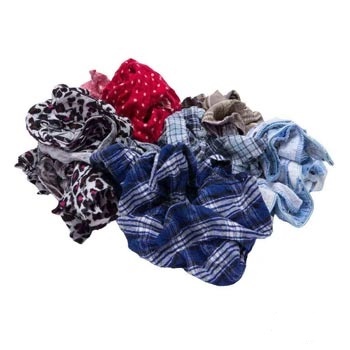 Known by many names – polo, jersey, t-shirt rags are ideal for oil grease and general cleanup, especially popular for manufacturing environments and machine shops. 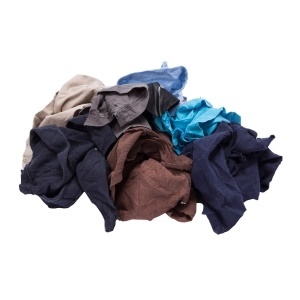 Bulk recycled mix color cotton t-shirt rags are low lint, soft and very absorbent. 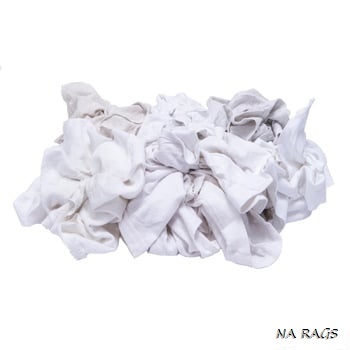 Known by many names – polo, jersey, t-shirt rags – are ideal for oil grease and general cleanup, especially popular for manufacturing environments and machine shops.